Hello everyone, and welcome to week 8! This one’s a little late, but you’ll see why in my next post, which should be posted shortly. Queens of the Stone Age are a very distinct band to listen to, with a recognizable style that somehow remains across diverse albums. 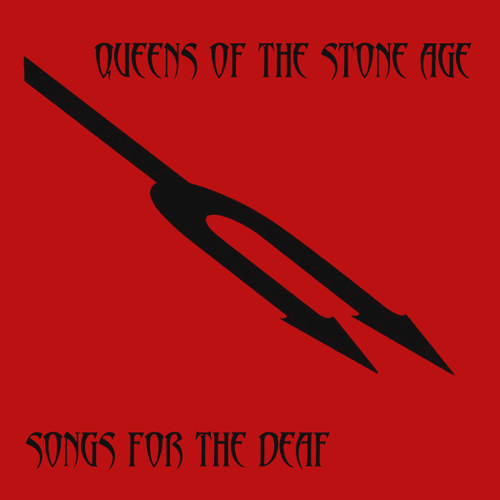 While Songs for the Deaf is probably their most popular, it is certainly for good reason – the songs consistently deliver music that is fresh and interesting, even after several listens. Unfortunately, the album is compressed to hell, meaning that the audio quality and dynamics in the album leave much to be desired, and which can be exhausting when listening via headphones. Listen to No One Knows for the most radio-friendly song, or A Song for the Dead for my favorite. 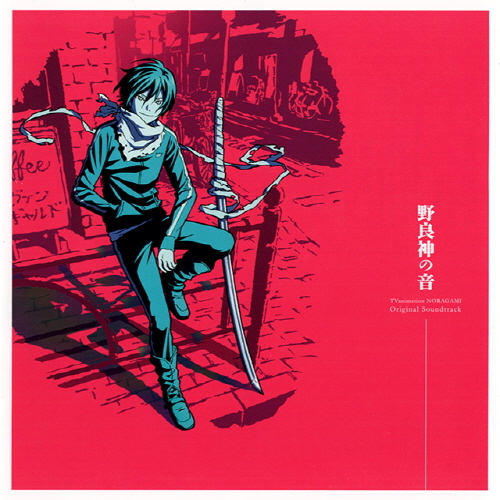 When watching Noragami this past season, one of the first things to catch my attention was the unconventional soundtrack that worked so well. Coming from Iwasaki Taku, who has also written equally unconventional soundtracks to other well-known anime (Tengen Toppa Gurren Lagann, JoJo’s Bizarre Adventure: Battle Tendency, Gatchaman Crowds, Katanagatari, etc), the music certainly came a bit from left field, and is quite difficult to describe. Besides the combination of rap, rock and electronic instrumentation, filtered vocals, occasional piano, and a singing style that I have no idea how to describe, it’s certainly jarring to the unsuspecting listener. To jump right into what you can expect (and for a song used several times in the anime), check out Nora Tan. Genre: I’m not really sure what you’d call this. Just listen to it. 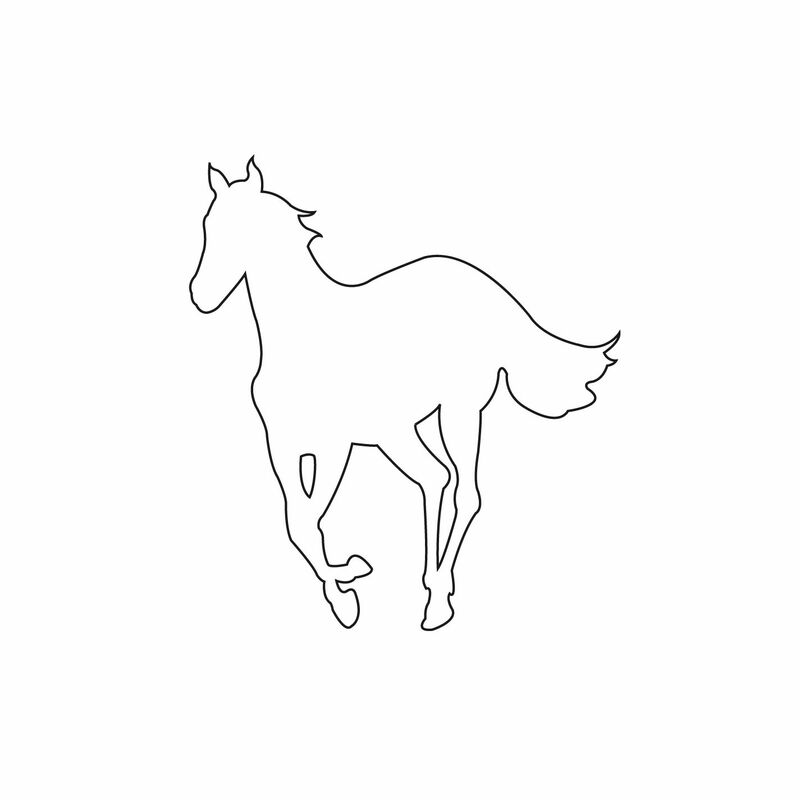 Deftones are one of the defining bands of early nu-metal, creating a unique sound that carries from album to album without getting stale. While lead singer Chino Moreno’s vocal style may be off-putting to some, the music should not be passed up. While you can’t really go wrong with anything on this album, I’d recommend Passenger (which features Maynard James Keenan of Tool, Puscifier, A Perfect Circle on vocals), Change (In the House of Flies), or Digital Bath. 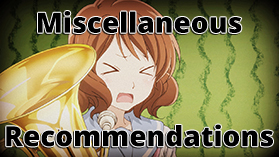 Completely unrelated, but my Kill la Kill, Noragami, and Hyouka reviews are in progress. KLK should be posted on Saturday, I have no idea yet for the other two. Also, once I finish catching up with everything, I’ll do a “Final Thoughts” type thing for the anime I watched this season, similar to what I did at the beginning and middle of the season. This won’t be for a while. Next Post Question – Should I Write a Commissioned Post?